The draw for the final grand slam of 2012 was released this morning, with Roger Federer named the top seed. The Swiss maestro will be seeded #1 for a record 23rd grand slam, breaking the previous mark held by Pete Sampras (22). Novak Djokovic is seeded second, ensuring he and Federer will be on opposite sides of the draw, something which has rarely occurred in the past few years. Andy Murray is seeded third. With Rafael Nadal out due to injury (knee), interest surrounded which half of the draw Murray would land in. Today that was answered. Murray was drawn into the final spot in Federer’s half. Fourth seed David Ferrer was drawn into Novak Djokovic’s half. 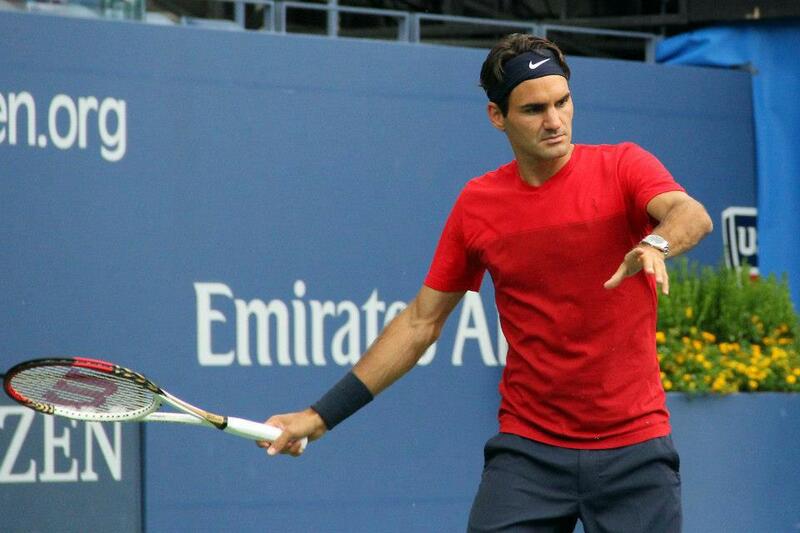 For Federer, he will face Donald Young in the first round, followed by Bjorn Phau or a qualifier in the second round. The Swiss could face Fernando Verdasco in the third round and either Gilles Simon or Mardy Fish in the fourth round. Projected quarterfinals based on seedings are: Federer vs Berdych, Murray vs Tsonga, Ferrer vs Tipsarevic, and Djokovic vs Del Potro. 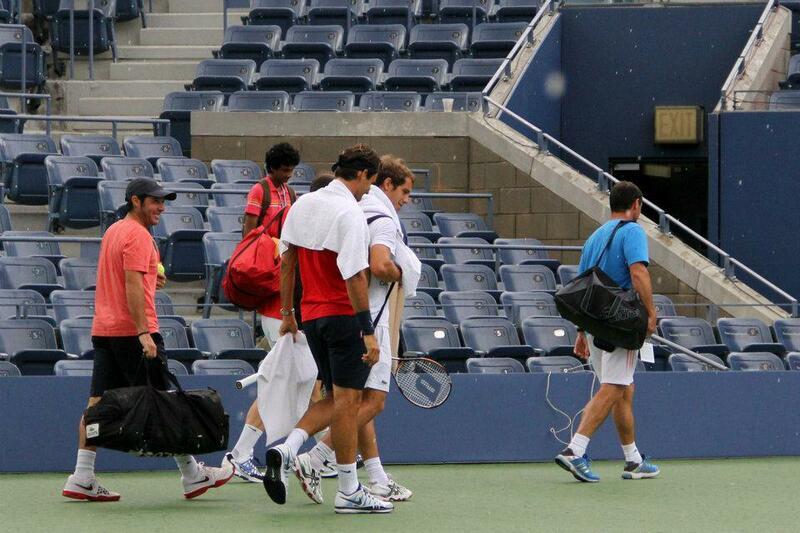 Semifinal match-ups are Federer vs Murray, Djokovic vs Ferrer.